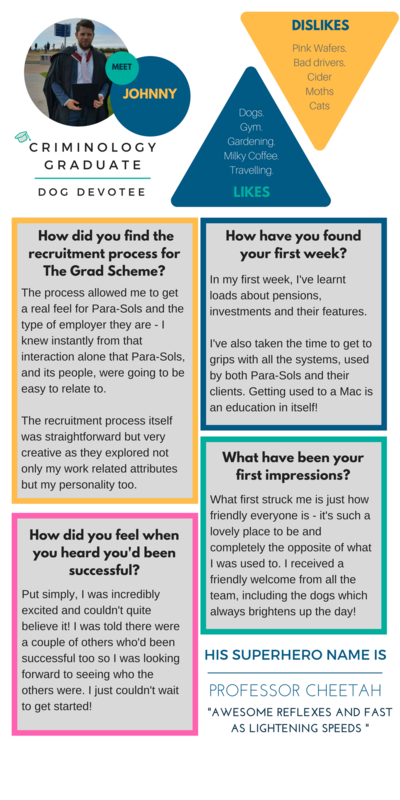 Last month we promised to introduce you to our latest members of the team, didn’t we? Well hold your breath no longer, here they are and they have some first impressions to share with us. 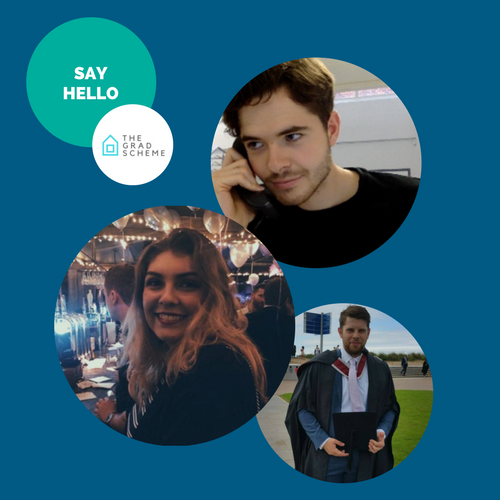 From Cohort 1 of The Grad Scheme, we give you Sam, Holly & Johnny. Or otherwise collectively known as ‘The Grads’ (until Cohort 2 arrive at least! ).